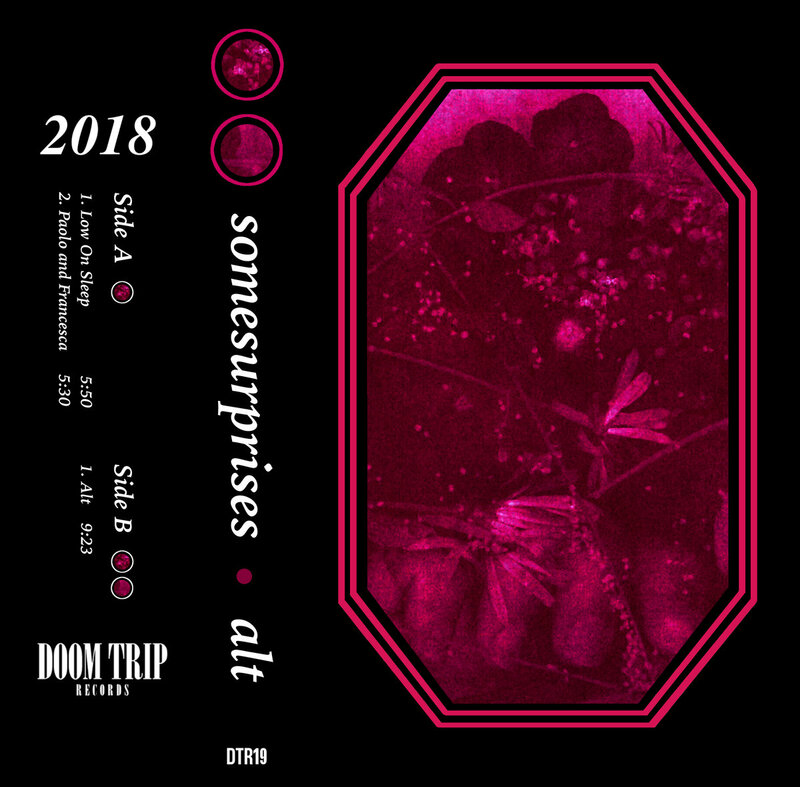 Seattle band somesurprises make a particular brand of spaced out and trippy rock music. And while the band melds some aspects of krautrock and prog on the latter half of their latest EP "Alt," the album opener "Low on Sleep" is far more indebted to the kind of slowcore and shoegaze alt-rock sounds coming out of the '90s. Give it a listen below, and cop the cassette here from Doom Trip Records.